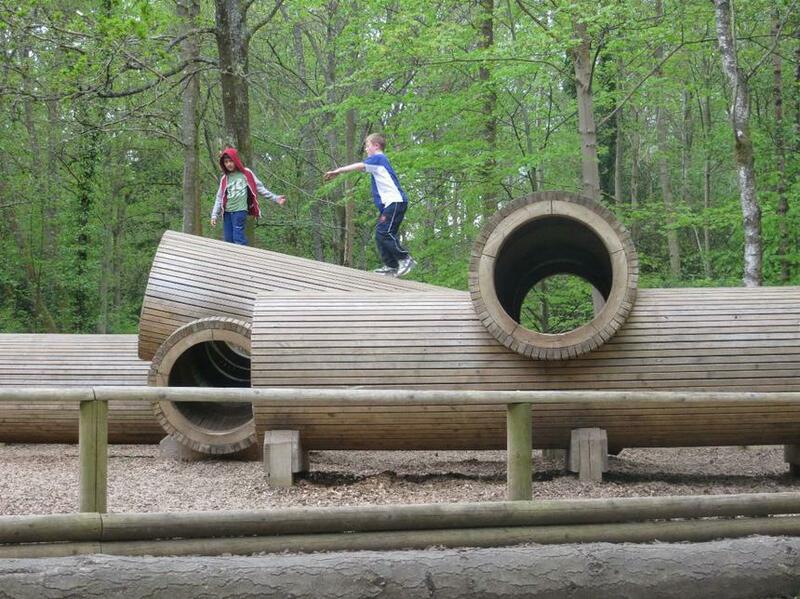 Meanwhile, back in Pirbright - the remaining Juniors have been having fun. Monday they went on a forest trail at Alice Holt, investigating growth rings on trees, identifying leaves, bark rubbing, den making and climbing wooden sculptures and trees! 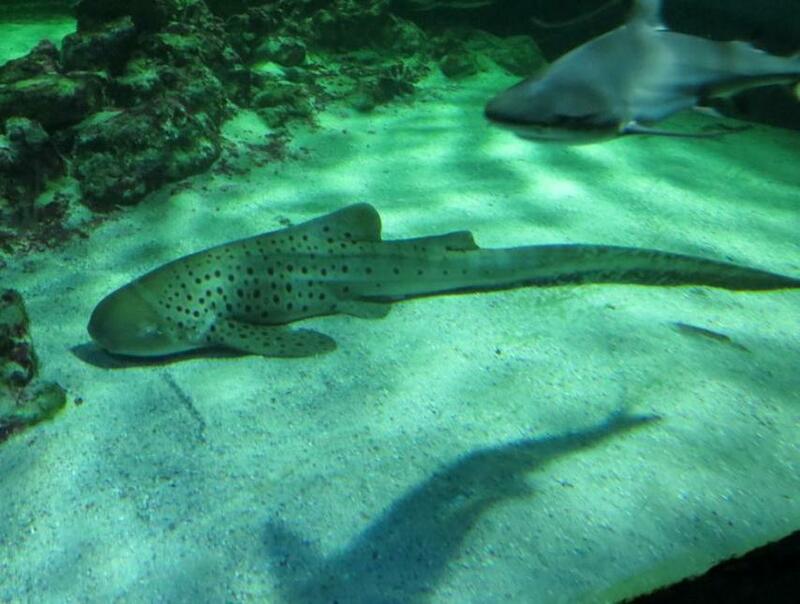 Tuesday was spent in Portsmouth at the Blue Reef Aquarium. 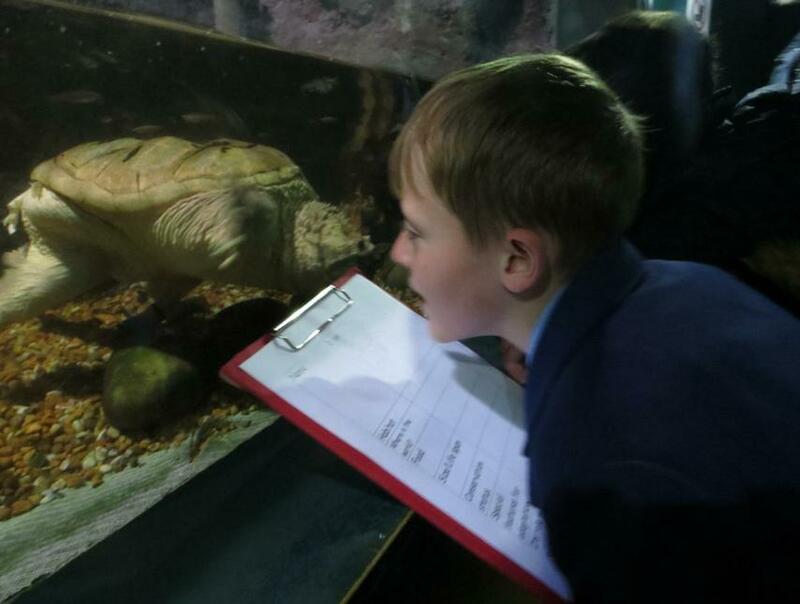 Friends were made with a snapping turtle and the children enjoyed the sharks, friendly rays and clever otters. Some careful observation drawings were done and we also enjoyed taking a promenade and watching the ferries in the fog!